Pray for unity in our fellowship; that God would give us unity as we continue forward. Pray for spiritual growth in our church, through Sundays, small groups, and all ministries. Pray for the gospel to be shared today by our members who are living and working all across the cities in the Lake Norman Region. Pray for our ministry team as we oversee the work God is doing through Christ Community Church. Pray for me as I prayerfully seek God’s leadership in every step we take forward together. Pray for God to meet our ministry budget yearly. Finally, pray in boldness and faith for God to wipe away our debt immediately. This Sunday I will conclude our Defining Our Future series with a sermon pointing us forward to the next three years. 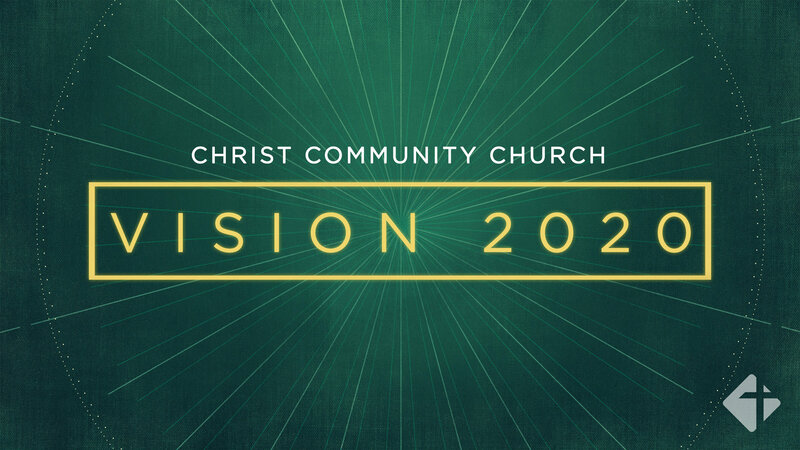 I believe the next three years of our church are vital to the next twenty years. It’s my desire to communicate clearly what I think God is doing in our church now, that will set us up for greater faithfulness in the future. Pray with me as I prepare for Sunday. Grab a friend and join me on Sunday. 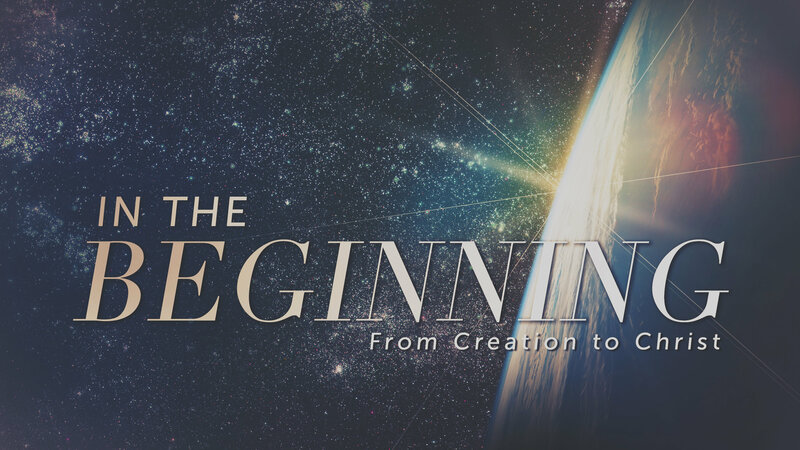 On October 22, I will begin a new sermon series called In the Beginning: From Creation to Christ. This sermon series will take us from the first twelve chapters in Genesis into the first two chapters in Matthew, as we conclude it on Christmas Eve. I’m excited to end our year together looking back at how it all began. I’m trusting God to do a great work in our lives through this sermon series. 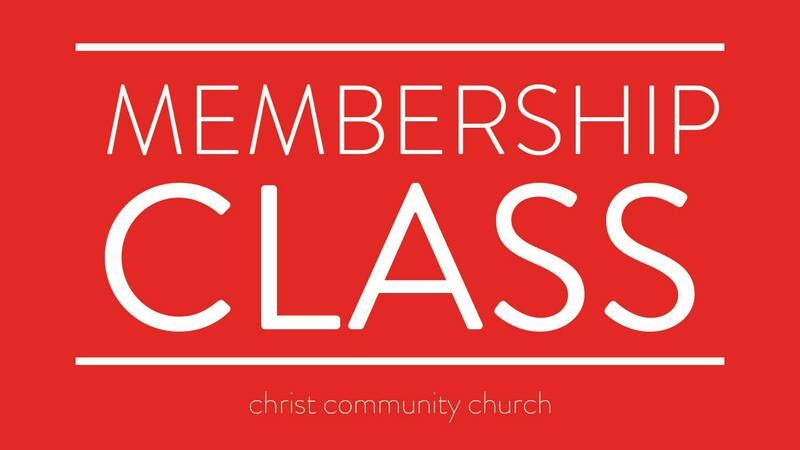 Also on October 22, we’ll be hosting our membership class for those interested in hearing more about who we are or joining with us at Christ Community Church. This class is designed to share who we are, what we believe, why we believe it, and how your unique gifts can be used to serve the Lord. Class will start immediately following our morning service and will include lunch and childcare for your family. You can register for Membership Class by following this link: Membership Class Registration. Thanks for your faithfulness to our church family. God’s grace on us is so evident these days. He’s been so kind to give us unity, growth, and faithfulness in many areas. I look forward to our days ahead together, making gospel-centered disciples among all people for the glory of God.